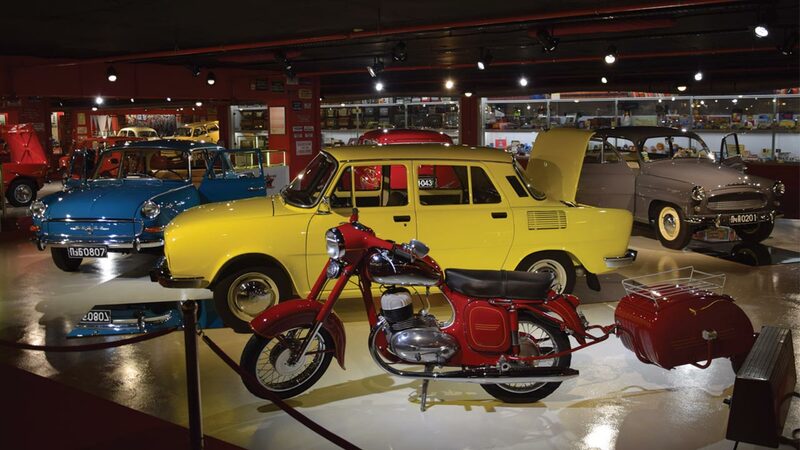 We invite you on a journey 50 years back in time to see what Bulgaria looked like during the Socialism in the Retro Museum. 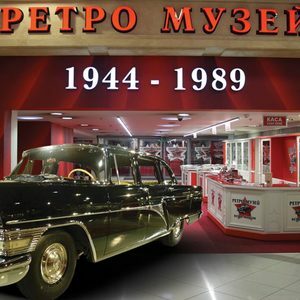 On an area of 4000 square meters, you can find more than 60 retro cars, manufactured between 1944 and 1989, as well as thousands of artefacts from the socialist era. 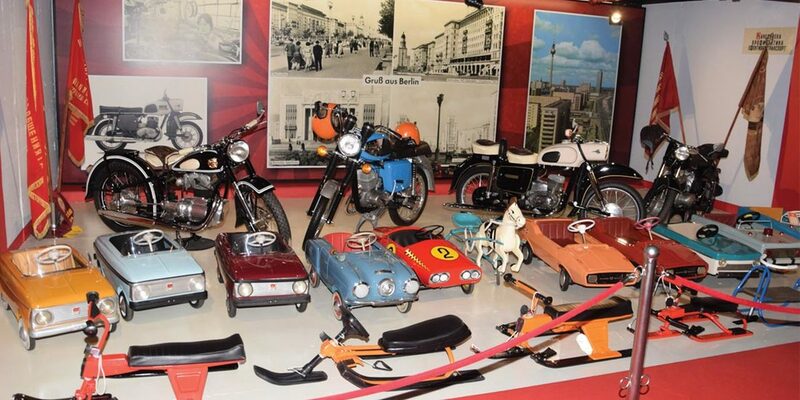 According to many visitors, the museum has no analogue in the world. 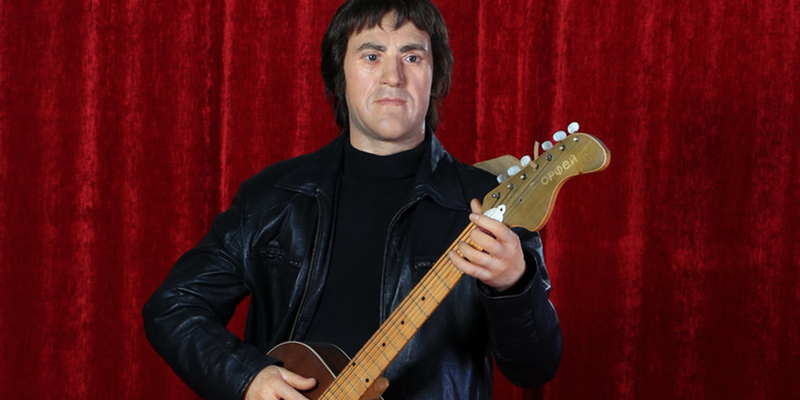 In the Wax Museum (situated right next to the Retro Museum) you can see sculptures, most of which are exceptionally interesting historical figures, as well as leaders of the ex-soviet countries. 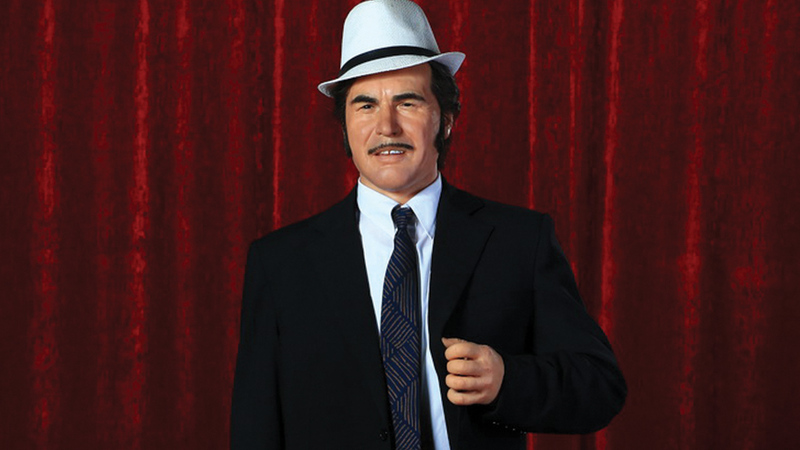 The sculptures are of exceptional quality - the material is really similar to the human skin! 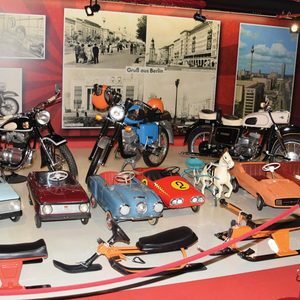 With Varna City Card you get 20% off the entry fee to the Wax Museum and Retro Museum. 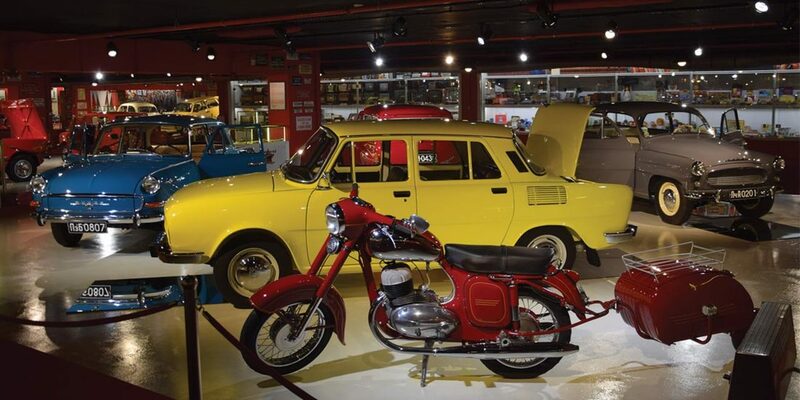 Ever wondered what life during the Socialism looked like? 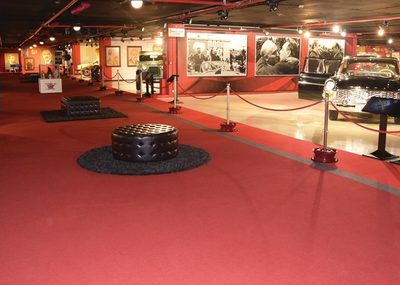 Now you have the chance to see for yourself. 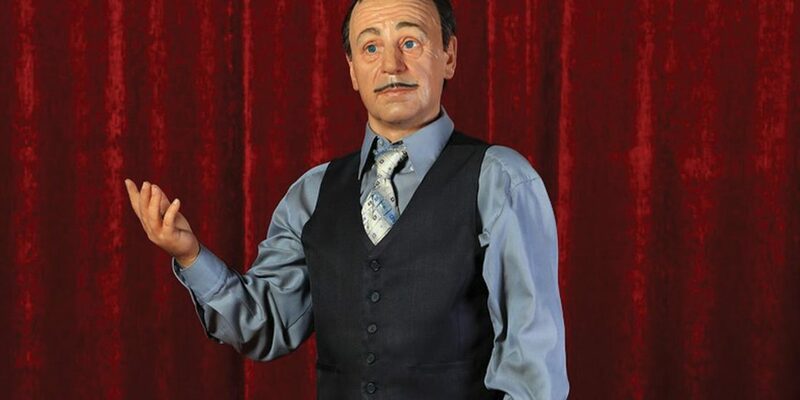 Combine this with a visit to the Wax Museum and check out a selection of wax figures with exceptional quality - you won't be able to tell they're not real! 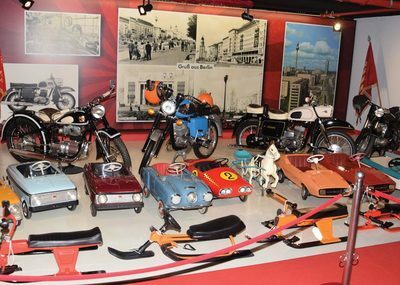 With Varna City Card you get a 20% discount at the Retro Museum! 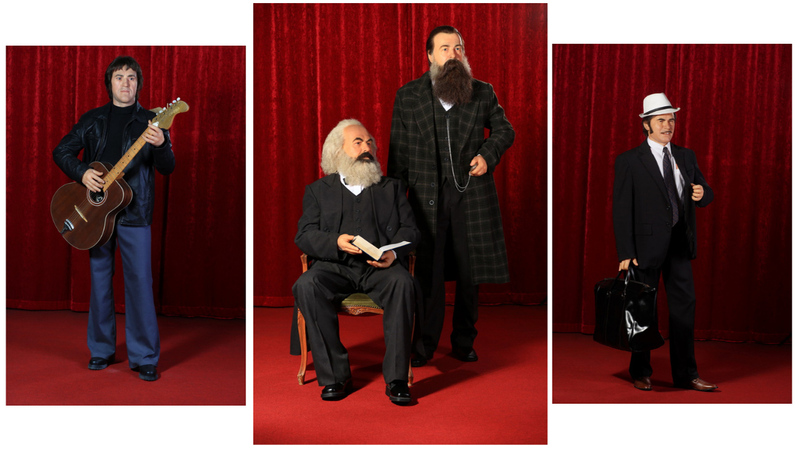 Ever wondered what life during the Socialism looked like? 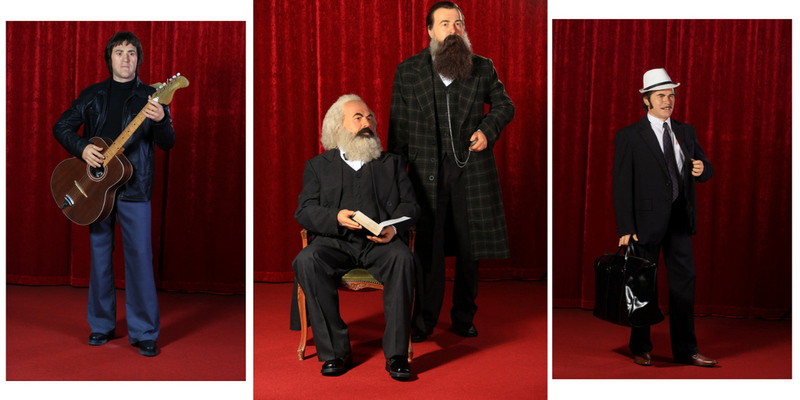 Now you have the chance to see yourself. 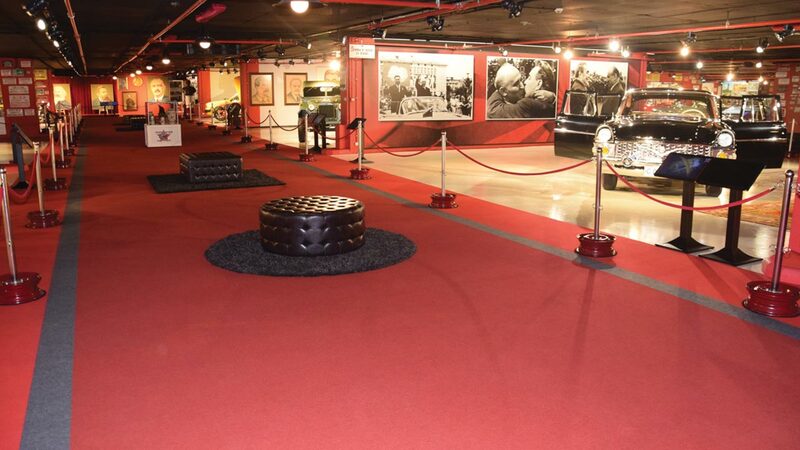 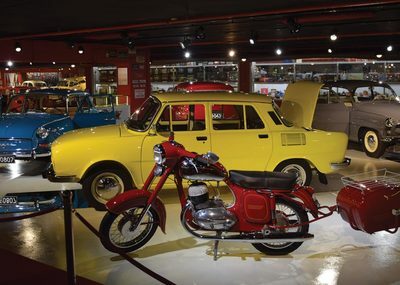 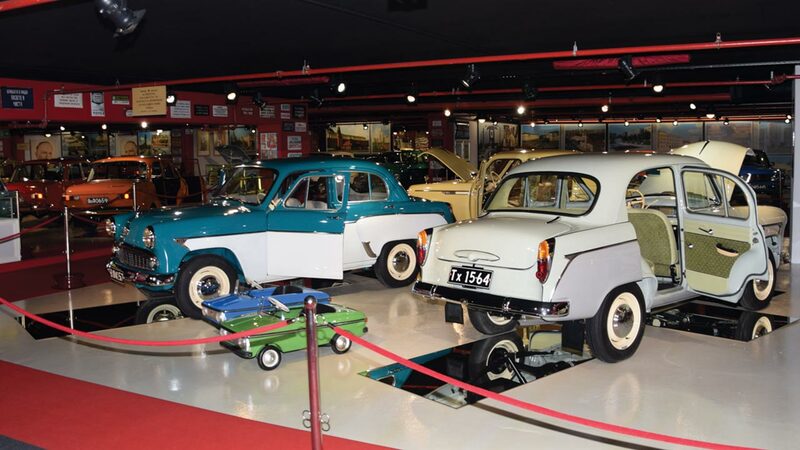 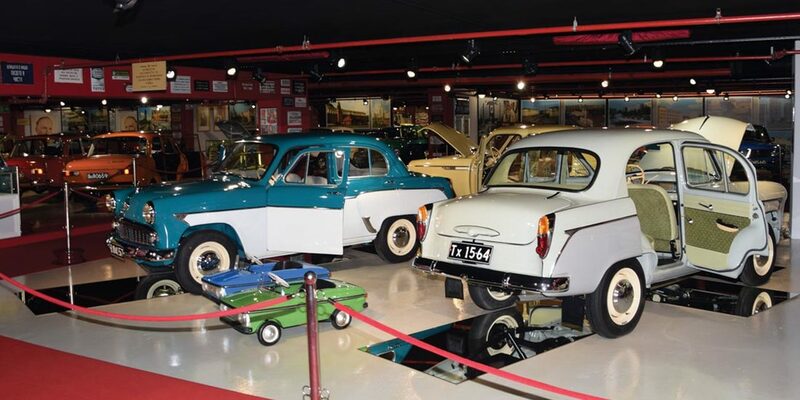 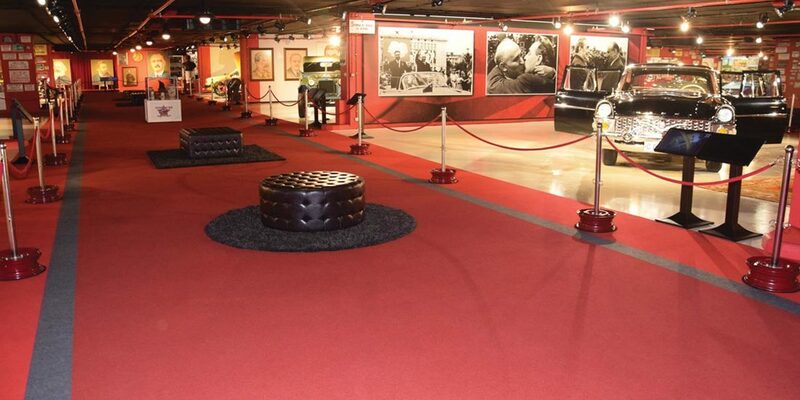 The museum shows an exhibition of a collection with over 60 cars from the era brands - Volga, Moskvich, Skoda, Trabant, etc. 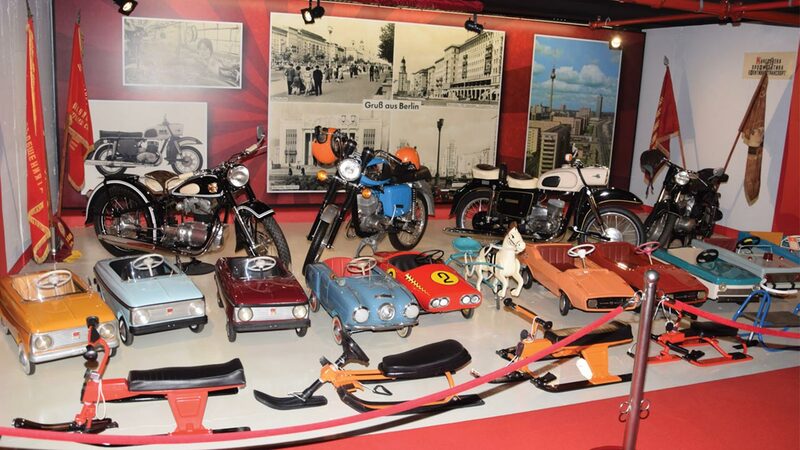 - all of them impeccably restored. 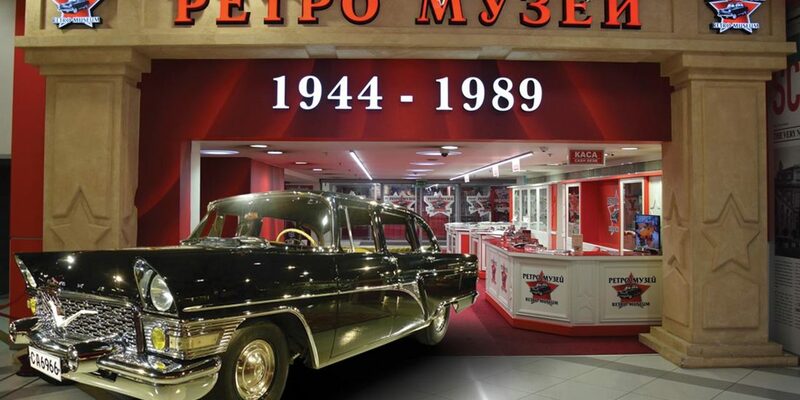 You can even see the star of the retro showroom in the museum - Chaika GAZ-13, a limo which was used by the members of the communist party. 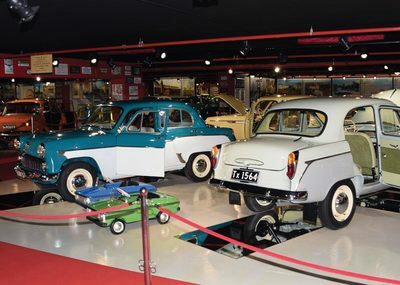 In the museum, you will find everyday objects from that era as well. 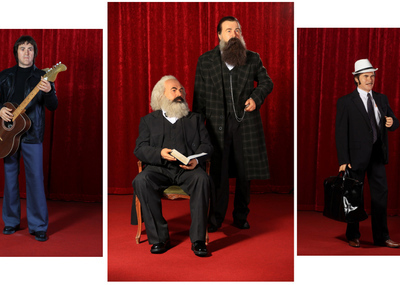 With Varna City Card you get a 20% discount at the Wax Museum! 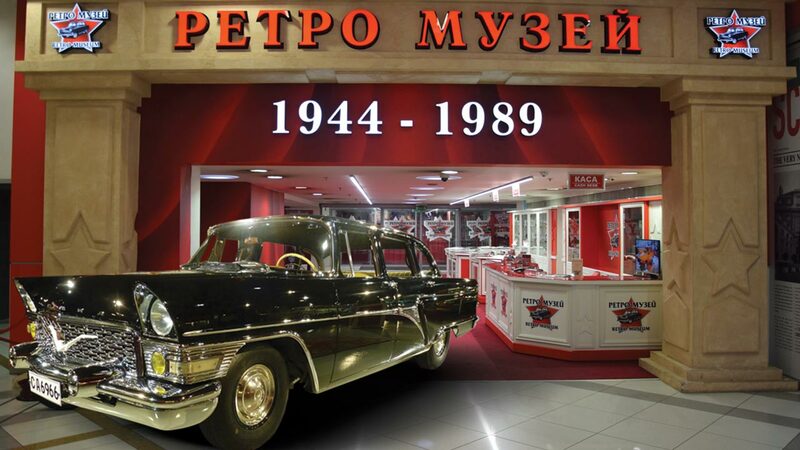 Go back in time to the Soviet era! 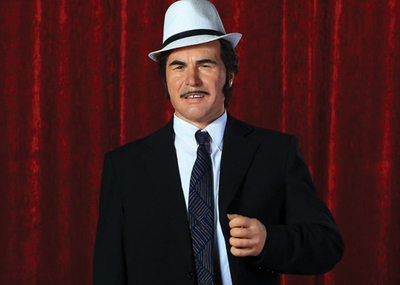 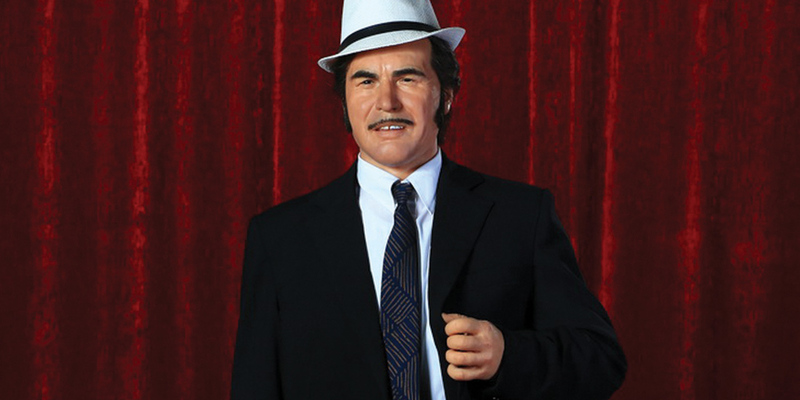 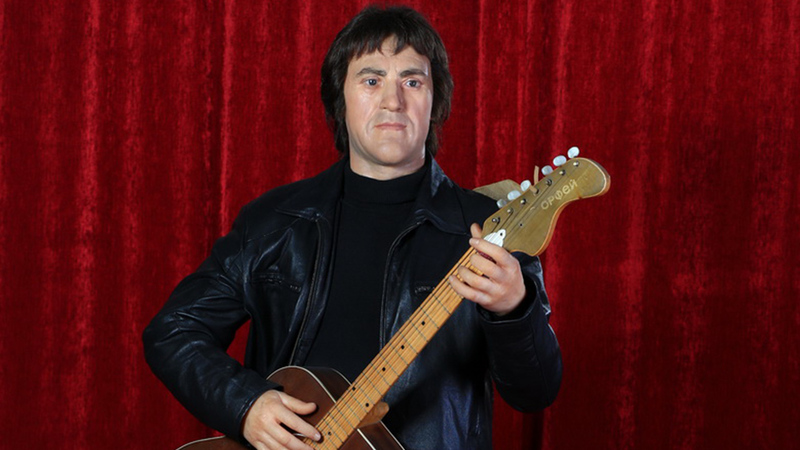 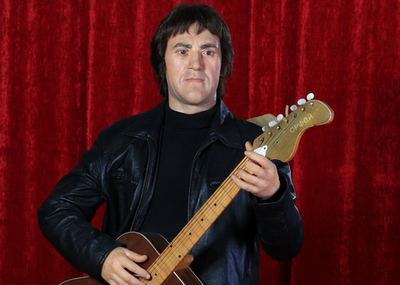 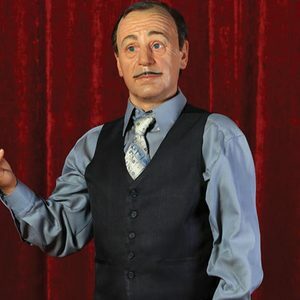 The Wax Museum presents sculptures of famous personalities from the ex-soviet countries like Todor Zhivkov, but also famous people as Emil Dimitrov, Georgi Partsalev, George Kaloyanchev, Todor Kolev etc.